ThermAlign is a service and consultation company dealing primarily with the industrial sector of Australia. 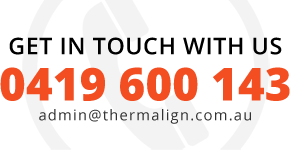 Utilising new technology backed by twenty years of experience, ThermAlign can help diagnose issues with even your most problematic equipment. ThermAlign not only provides thermal imaging and laser alignment services, but plant reliability studies and surveys, lubrication reviews, vibration analysis and rotor balancing. 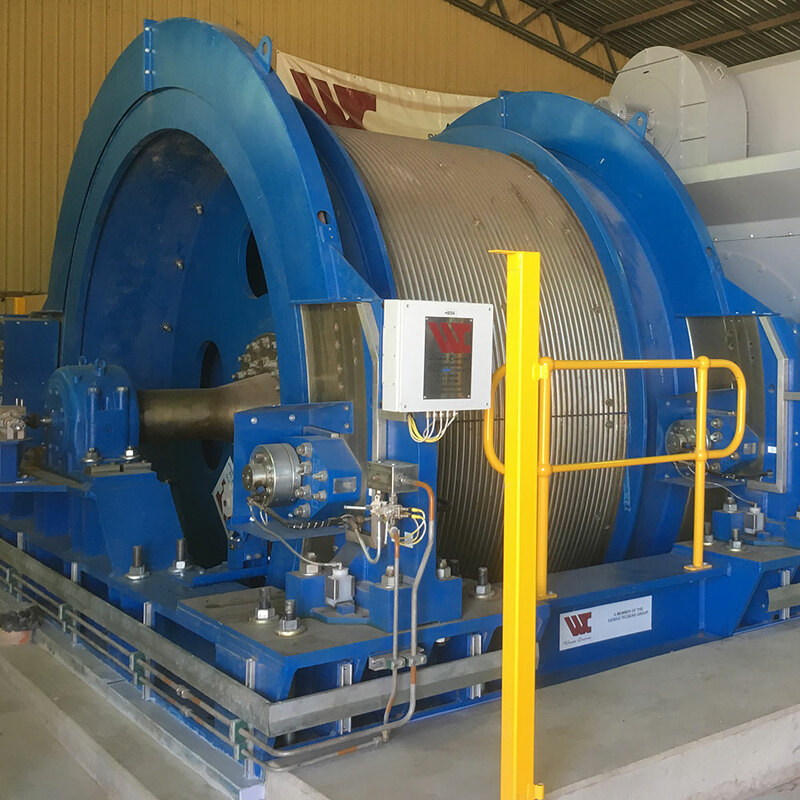 In addition training, equipment testing and plant commissioning are also offered. With clients across Australia and experience throughout the world, there is no engineering issues have not been overcome by ThermAlign staff. To compliment these services, ThermAlign is the sole Australian distributer of the ‘GTI Predictive Technology’ range of products. These products utilise the higher processing power found in the latest IPad, to deliver astounding performance, ease of use and affordability for Vibration, Balancing, Alignment and more. Scott Henderson is the director of ThermAlign. 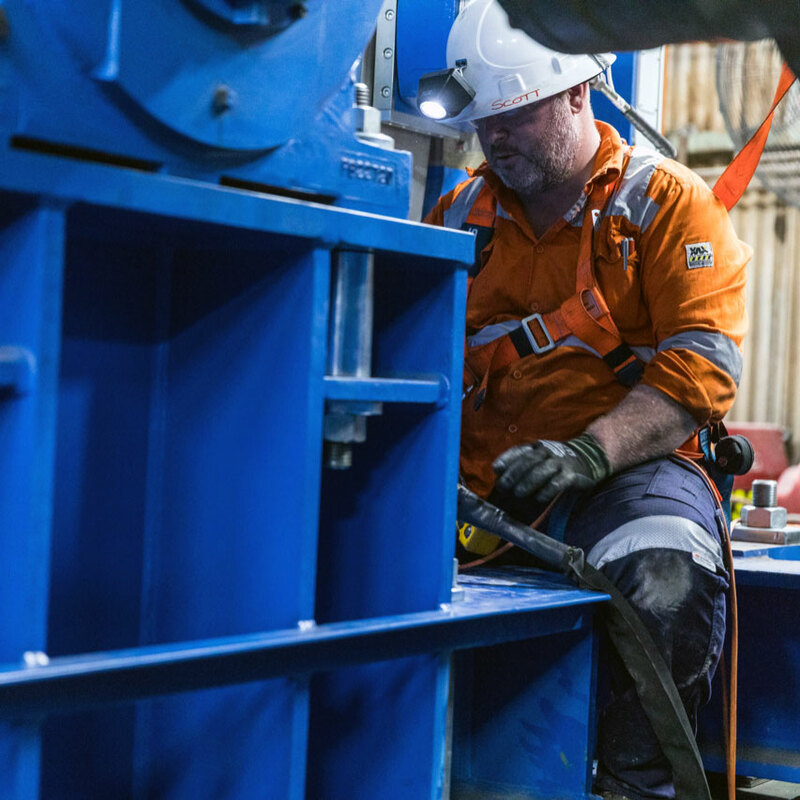 With over 20 years of rotating equipment experience across many platforms in some of the most demanding environments the planet has to offer. Trade training as an Aircraft technician within the British Army, started his career back in the early 90’s. Following that training saw some of the busiest periods the British military had seen where he deployed to many locations on operations. Following 14 years military service in just about every continent, Scott emigrated to Australia and found employment in heavy industry. It is here that the symmetry with SKF’ ethos of ‘Knowledge Engineering’ was forged. Employed by SKF, initially at State level moving to national level, the engineering knowledge gained during the previous 14 years was transferred to the civilian industry. Following employment at SKF, Scott moved to the Industrial Fan sector running national and international projects for Aerovent Australia, along with leading the Service Division. Thermalign was started to amalgamate the experience with cutting edge technology to enable world class delivery of precision maintenance and condition monitoring utilising multiple skills, techniques, and equipment.